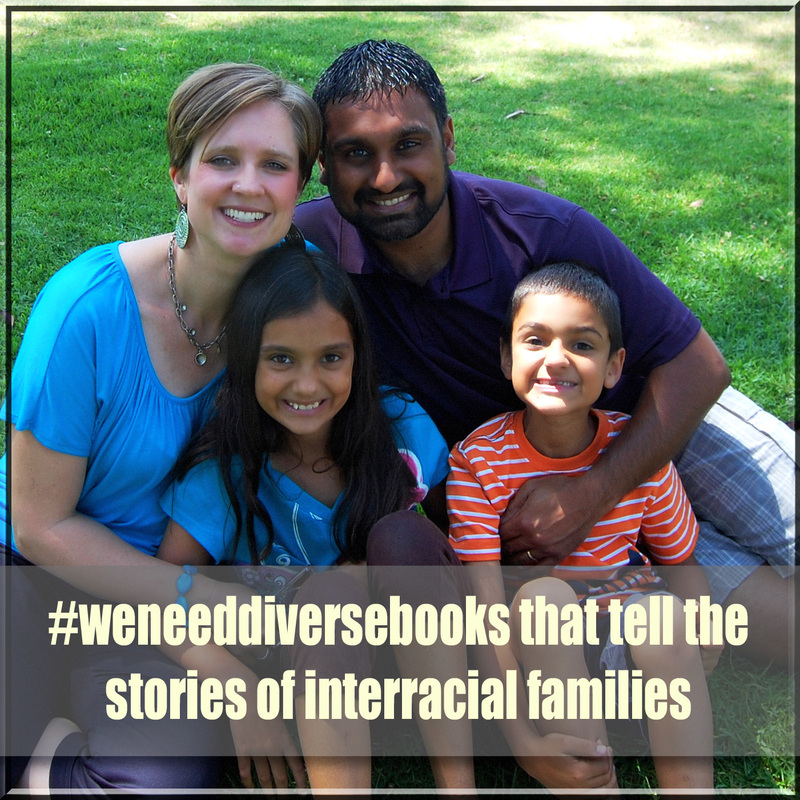 To which my son promptly added that we also need stories that just don’t explain interracial families, but just present them as normal people. Make your own sign and take a picture to post on social media May 1-3 to give the movement some traction, and visit the link above to submit it to the Tumblr site for #weneeddiversebooks. Thank you for linking! I should note that I didn’t start the trend, I’m merely helping it along. Author Ellen Oh came up with the brilliant idea! Thanks for the heads up – I’ll fix it!